Soothe away the stress and strain of the day in either our sumptuous tiled steam room or our scented hemlock sauna. The steam room and sauna help to cleanse the skin, improve circulation and relieve stress. 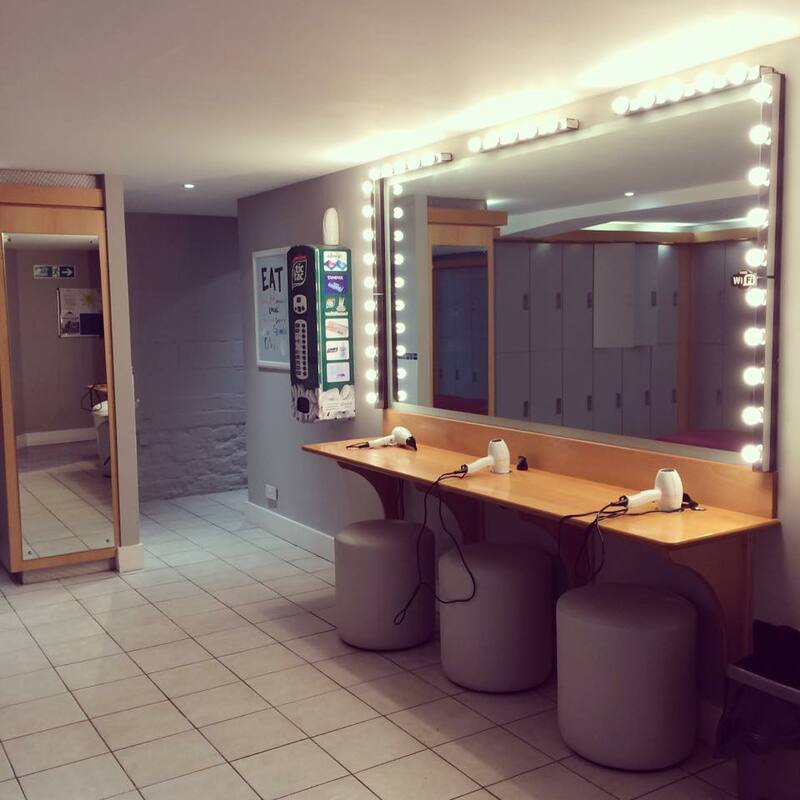 Our advanced tanning bed will enable you to get the perfect tan and courses on the sunbed are available to non members as well as members of the club.